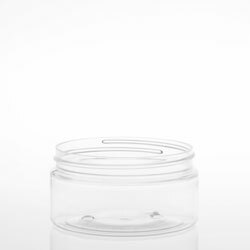 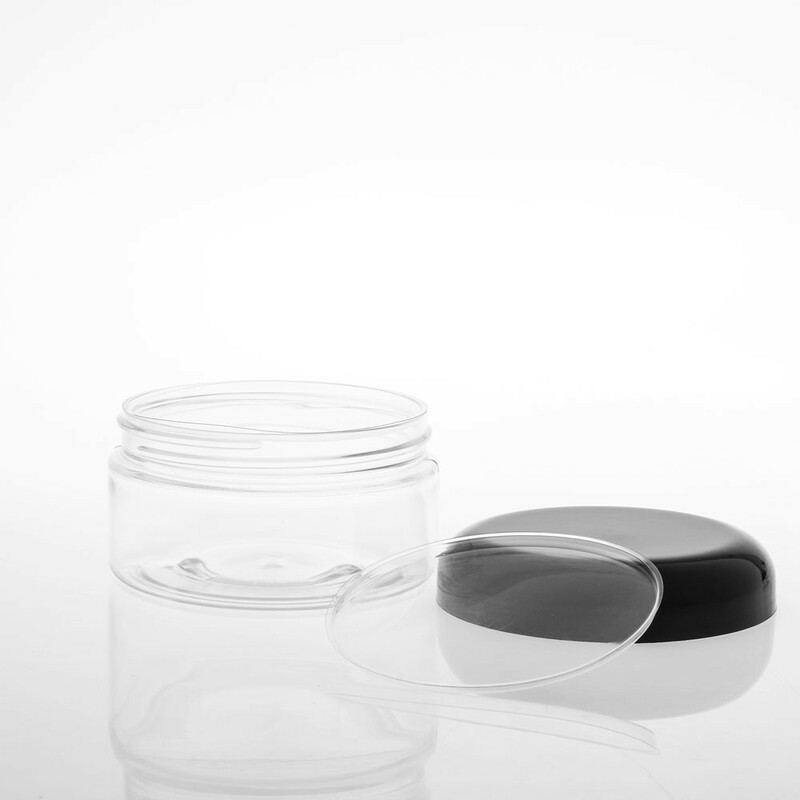 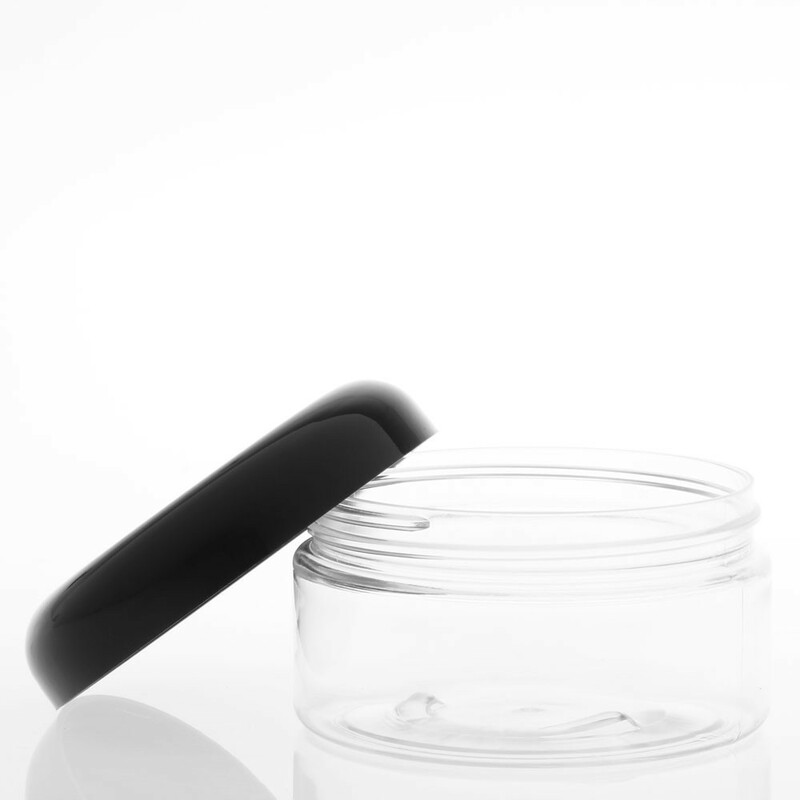 A low profile styled jar composed of ultra clear PETE plastic. 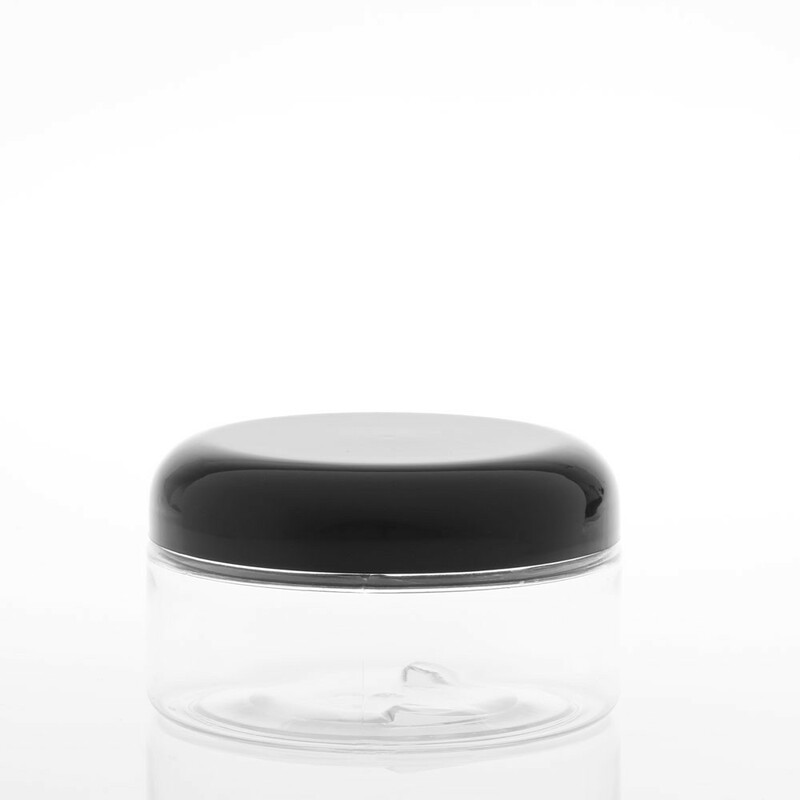 Available in a 8 ounce capacity and is compatible with sealing discs. 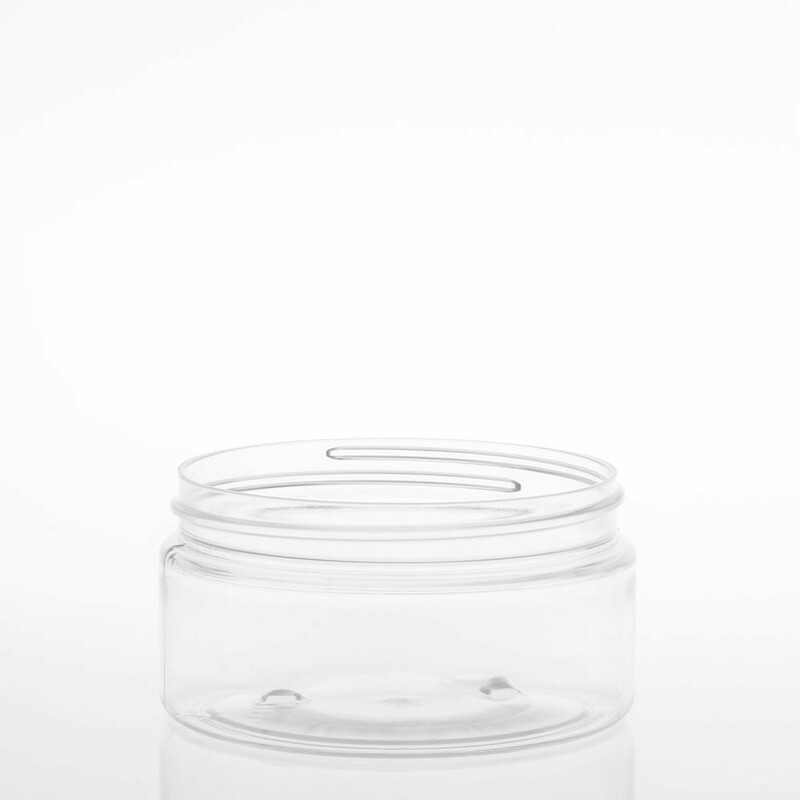 Love this jar, for the size and look. Essentials by Catalina is my number one place to order all my jars and bottles because of service and price.